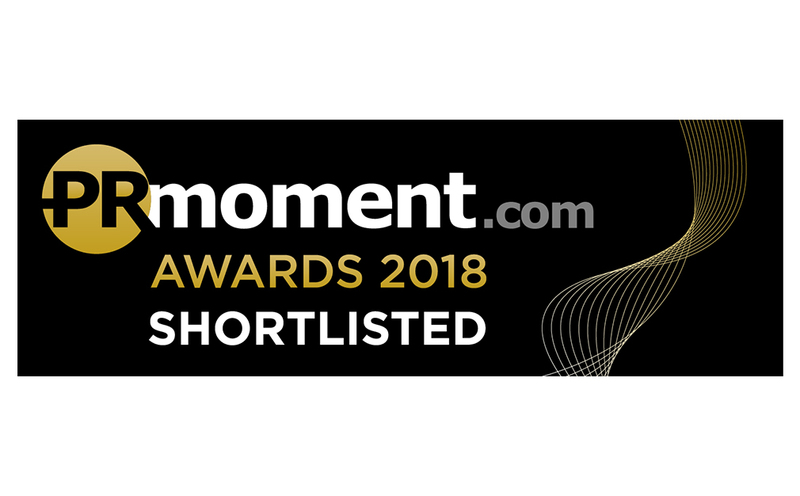 We’re delighted to have been shortlisted for no less than nine PRMoment Awards this year. These include ‘Consumer PR Agency of the Year’, ‘Boutique Agency of the Year’, ‘Best Use of Creativity’, ‘Consumer PR Campaign of the Year’ and ‘Stunt of the Year’. Congratulations also to our very own Katherine Corbett who is a finalist in the ‘Young Professional of the Year’ category. We’re looking forward to getting our glad rags on and (hopefully) picking up a gong or two at the awards ceremonies in March and April.